Sweet As Campers are a funky campervan hire company based in Auckland, New Zealand. They have traditional campervans and motorhomes as well as 'pimped' rides with disco decorations, soft padding from floor to ceiling, shag pile, tinted windows and a slew of other options and themes. If you are looking to attract attention or have a unique ride, this may be the company that can sort you out. They supply 2 berth 3,4,5 and 6 berth campervans and motorhomes in the budget to mid range price.They offer drop off and pick up at most major centres. Before reading on, I suggest you check out the gallery section - a picture tells a thousand words and there are a lot of words to use about their 'trés chic' pimped campervans. Boo yah! Sweet As Campers are quite unique, offering “pimped” campervans in to travellers to New Zealand. Their vehicles are clean and well maintained. 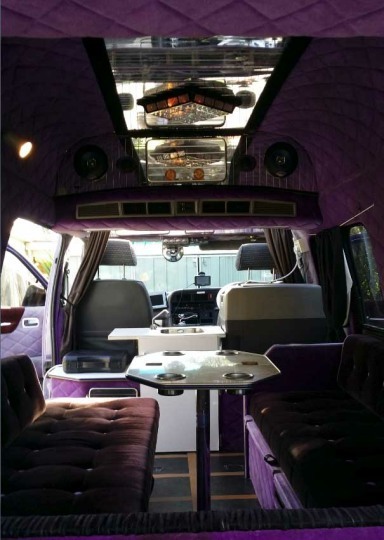 The pimped campervans come in different colors both on the inside and the outside. 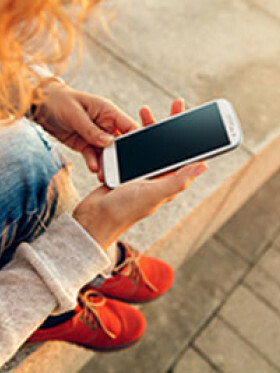 Whilst you are allowed to make a booking for the preferred vehicle of choice, unfortunately they can’t guarantee it as each van is unique and your may already be out, or need a repair at the time you need it. Sweet As Campers knows a little about luxury travel and they have customized all their pimped vans with all the amenities that add comfort and lots of fun to the users. All pimped vans have crazy colored interiors and various fittings include; bubble tinted windows, chandeliers that transform the van to a luxurious nightclub comfy vehicle, plush leather seats, blue velvet seats etc. You will definitely like the van’s sweet body kit, shag pile carpets, high interior roof, moon roof over the driving cab, and perfect body paints that are well decorated with awesome graffiti. Some of the features that you can expect to find include; manual transmission, 3 seatbelts, microwave, roof rack, 20lt water container, small tub for the sink, mains power points which works when plugged into power, house battery, awning attaches to the side, portable gas cooker, outdoor table and chairs included in hire rate, TV with ariel, chemical porta-toilet without a self-contained certificate, 32 litre fridge (battery and mains power), air conditioning and heater (run off engine), portable heater, AM/FM radio, CD player and beddings. Having a pimped campervan that is decorated with stylish graffiti will make you stand out from the crowd, however let’s not over-sell it – there are only 5 in the fleet. 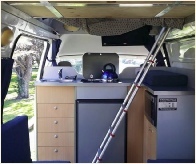 Sweet as Campers offers two models of the Hi-Top campervans; 2 berths and the 3 berths Hi-Top Campervan. Both vehicles are large enough to cater all travelling needs for most people. They have a lot of similarities and also some few added features that distinguish them. 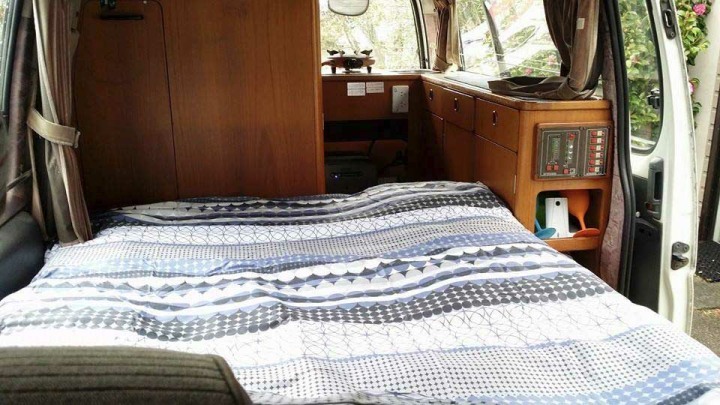 The 3 berth Hi-Top van comes fitted with a double bed, a pull-out rock, roll bed and 3 seat belts. The 2 Berth setting is mainly based on creating extra space and it features 2X single beds, a pull out awning on the side, and only two seat belts on the front driving cab. Both vehicles features; fresh water tank & waste tank, solar shower, tables & chairs for awning, plates, bowls, cups, grater, mugs, pans & pots, gas stove, kettles, shovel, fire extinguisher, power supply ( internal 12 V & external at 240V on main connection) and a Fridge. he 4 berth motorhome has all the amenities that you can expect to find at a luxury home. This vehicle is quite spacious and one can roam around and still stand upright. It’s ideal for a family, small group and couples that want to enjoy a fantastic holiday in style. Features include: 2 beds (upper bed measures 1.3 by 1.9 meters, lower bed measures 1.7 meters by 2 meters- The lower bed can comfortably fit 2 children while the upper bed can be used by a couple or 2 singles. ), microwave, TV, fridge, internal tap & sink, fresh water tank, interior dining table, linen & towels, shower & toilet, 2 burner gas cooker, ample storage under seats and cooking equipment such as kettles, pots, frying pan, and a toaster. The 6 berth is the most high-end motorhome offered by Sweet as Campers; it’s extremely spacious and comes equipped with everything that you might need for a great vacation. The vehicle is suitable for small groups, couples and a family of 5 or 6. 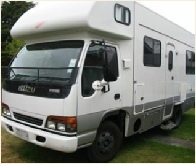 After hiring this great motorhome, you will definitely love the King size bed and the spacious bathroom. This van is quite classy and features: 2X double beds and 2 single beds, hot water & gas heating, satellite TV, DVD player, awning, shower, 3 way fridge (3 way means main power, battery and gas driven as per required by user), power sockets, CD player & FM radio, bike rack for up to 4 bikes, air conditioning, house battery, waste tank & fresh water tank, extractor fan, cooking equipment such as bows, plates, mugs, cutlery, electric kettle, pans, etc., sink and tap water. All these features should enable you to enjoy a fantastic road trip in style and comfort. When hiring campers from Sweet as Campers, you must be ready to pay for an insurance bond of NZ $3,300. This amount can be reduced through the following options of reductions. Option one: Hirer pays NZ $10 per day and a Bond of NZ $1000, Option two: Hirer pays NZ $15/day and a bond of NZ $500, and Option three: Hirer pays NZ $20 per day and a bond of NZ $250. Sweet as campers provide the following the following items at an additional charge; Bedding pack at $50, GPS at $50, Camp chair $5, Inflatable mattress at $30, Child car seat for newborns $100, child booster at $50, tent $50 and bike rack at $50. The company has a great reputation. Some of their vehicles might be a bit old, so you might find some few small issues of wear, but still they offer great quality for premium vehicles. Most customers that have used their services have left behind great remarks and there are no reasonable doubts for not using them. Generally, Sweet as Campers is a very great company that can go further in every way to ensure that your journey and holiday becomes a success. Feel free to try them today.